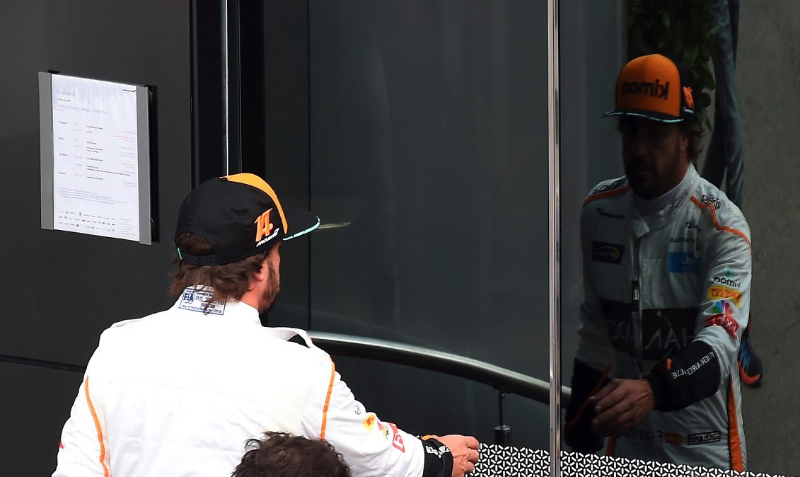 Although retired from formula one, Fernando Alonso says he is busier than ever. Just hours ago, the Spaniard and 2018 Le Mans winner also won the Daytona 24 hour race. Later this year, he will once again vie for Indy 500 victory, and he has been linked with a Dakar rally tilt for 2020. According to some, the 37-year-old two-time champion only quit F1 because he could not secure a cockpit more competitive than his at the once-great McLaren team. Alonso says he needed other challenges. "I have more to do this year than 12 months ago," he insists. "Of course it will be stressful for those in formula one as soon as the season starts. But I have not had a single month off this month, and in February the tests with (Le Mans team) Toyota start again. "The Indy programme will also start, so I will be very, very busy until June." McLaren boss Zak Brown has also invited Alonso to be involved with the Woking based team if he wants to. Brown said: "I think his influence is positive and he's very welcome. He is useful both for me and for our engineers and drivers." Alonso said: "I did not expect this busy schedule. "People ask me what life is like without formula one and my answer is 'Maybe I'll come back to the F1 paddock to rest a little'."